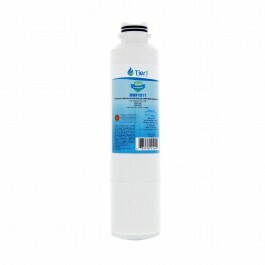 Replenish your Samsung DA29-00020B refrigerator water filter with the Tier1 RWF1011 discount replacement filter and get great tasting water for less! 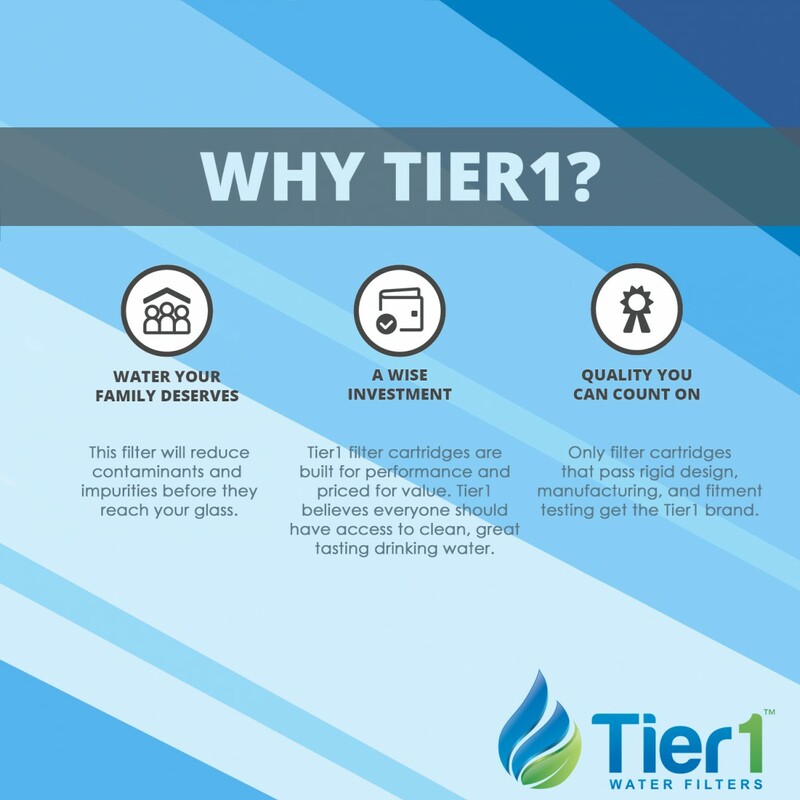 is the ideal fit for anyone that loves cool tasting and clean drinking water in their glass! 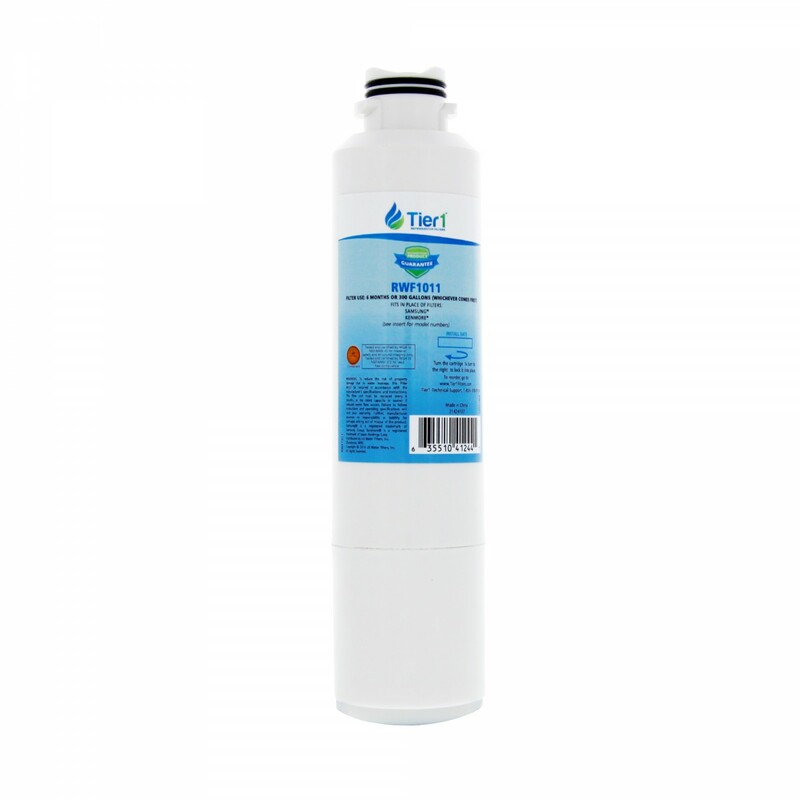 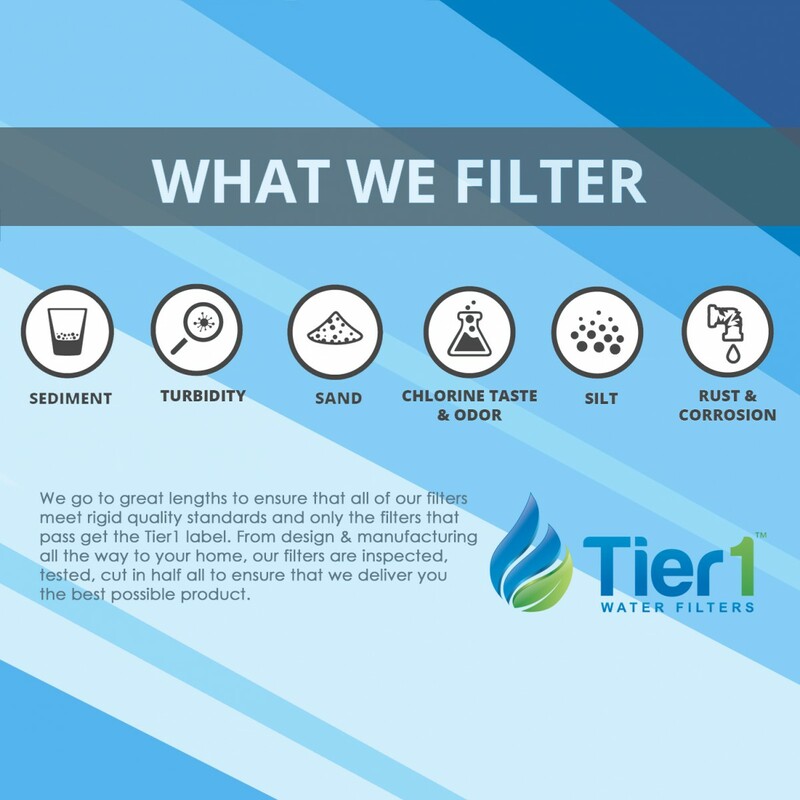 Easy to install and economically priced, this filter will significantly reduce the types of contaminants that can impact the flavor of your water and ice. 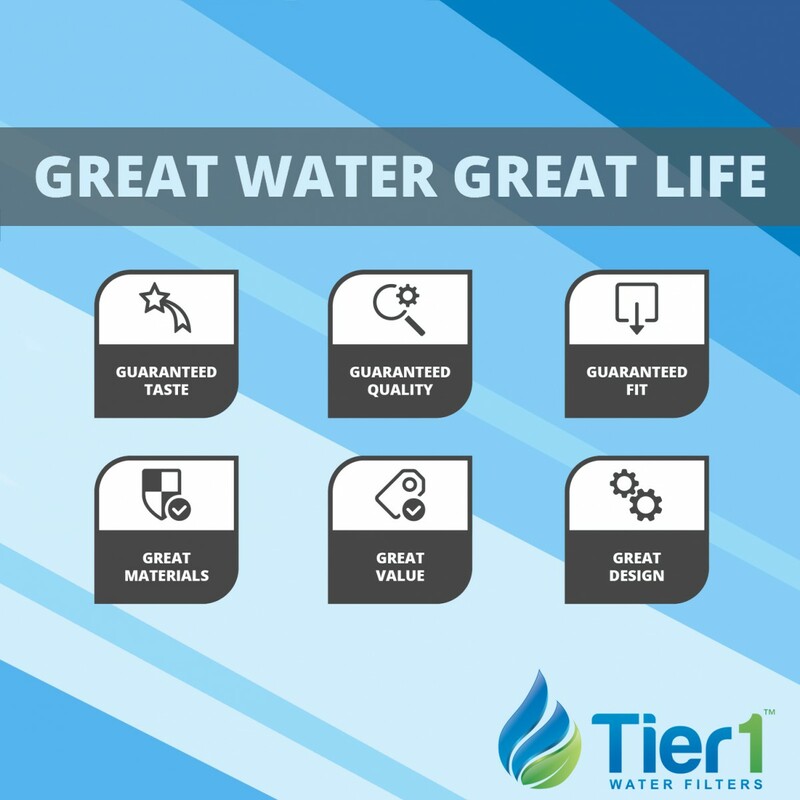 Enjoy great tasting water fast! 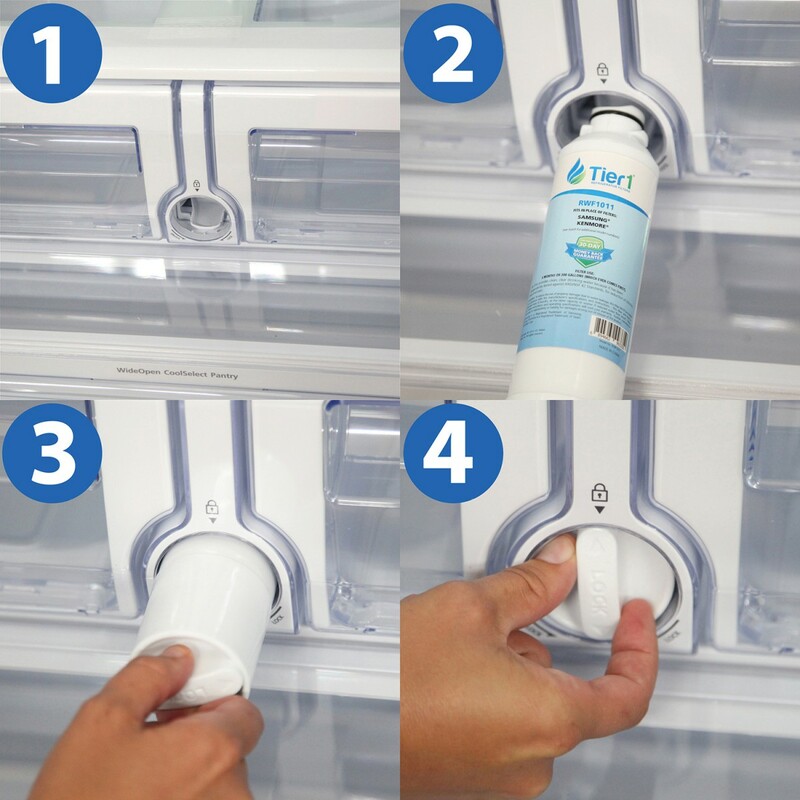 Provides great tasting water and ice immediately after installation!